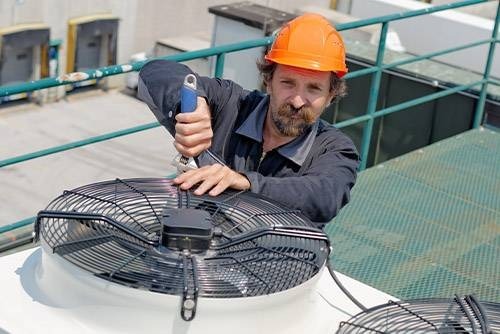 If you postpone the AC maintenance servicing then you are at the risk of deteriorating the AC and end up facing frequent AC repairs and thus have to invest lot of money on repairs. So its better to get it serviced from AC maintenance Plantation at timely intervals of time to avoid major issues. For more information, call it at (954) 372-1567.